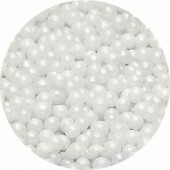 2mm Pearlized White Pearls Great for adding detail to sugarpaste brooches, flowers etc Ingredi..
4mm Pearlised White Sugar Pearls Great for adding detail to sugarpaste brooches, flowers etc ..
6mm Pearlised White Sugar Pearls Great for adding detail to sugarpaste brooches, flowers etc I..
Pearlised White Sugar Pearls Great for adding detail to sugarpaste brooches, flowers etc Ingre..
4mm Pearlised Oyster Pearls Great for adding detail to sugarpaste brooches, flowers etc Ingred..
2mm Pearlized Ivory Pearls Great for adding detail to sugarpaste brooches, flowers etc I..
4mm Pearlised Ivory Pearls Great for adding detail to sugarpaste brooches, flowers etc I..
6mm Pearlised Ivory Sugar Pearls Great for adding detail to sugarpaste brooches, flowers etc I..
10mm Pearlised Ivory Sugar Pearls Great for adding detail to sugarpaste brooches, flowers etc ..
2mm Metallic Silver Pearls Great for adding detail to sugarpaste brooches, flowers etc Ingredi..
4mm Metallic Silver Pearls. 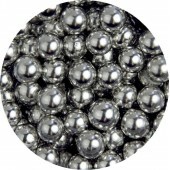 Great for adding detail to sugarpaste brooches, flowers etc Ingred..
6mm Metallic Silver Pearls Great for adding detail to sugarpaste brooches, flowers etc I..
8mm Metallic Silver Pearls Great for adding detail to sugarpaste brooches, flowers etc .. 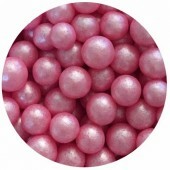 Pink Glimmer Pearls Ingredients: Sugar, Wheat Starch, Glucose Syrup, Glazing agent - Beeswax, Co.. 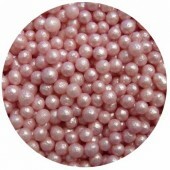 Icy Pink Glimmer Pearls Ingredients: Sugar, Glucose, Glucose Syrup, Wheat Starch, Glazing Agent ..
All Natural Romance Pearl Sprinkles Ingredients: Sugar, glucose, glucose syrup, wheat starch, gla..
Turquoise & Blue Glimmer Pearls Ingredients: Sugar, Wheat Starch, Glucose Syrup, Glazing age..
Glimmer Party Pearl Sprinkles Ingredients: Sugar, glucose syrup, WHEAT starch, glazing agent (she..
All Natural Rainbow Pearl Sprinkles. 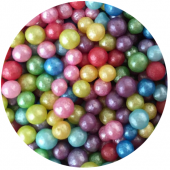 Ingredients: Sugar, corn starch, rice powder, vegetable fat,..
Red Pearl Sprinkles Ingredients: Sugar, Corn starch, Maltodextrin, Colourings, Shellac E124. 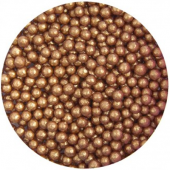 7..
Green Pearl Sprinkles Ingredients: Sugar, Corn starch, Maltodextrin, Colourings, Shellac E102, E1..
4mm All Natural Bronze Pearls Ingredients: Sugar, Glucose, Glucose Syrup, Wheat Starch, colours (..
3mm Brillianti Black Pearls Great for adding detail to sugarpaste brooches, flowers etc Ingred..
4mm Shiny Black Pearls Perfect to use as edible eyes. 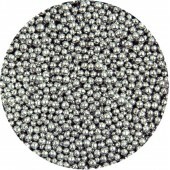 Also great for adding detail to sugarpa..
8mm Shiny Black Pearls Perfect to use as edible eyes. 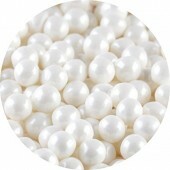 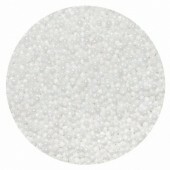 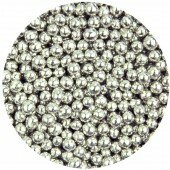 Also great for adding detail to sugarpaste ..
9mm Pearlescent Green Pearls Beautiful shiny pearlescent edible pearls. 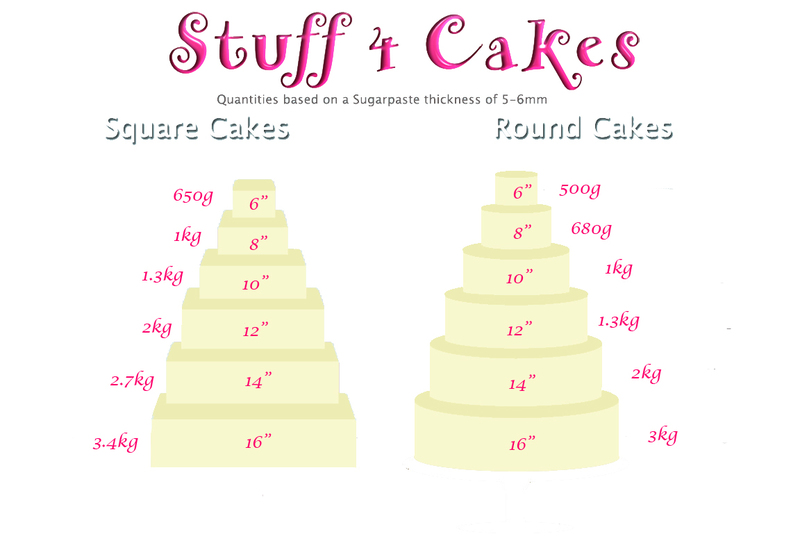 Ingredients:.. 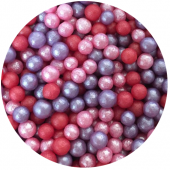 These edible iridescent sprinkles from PME will add a stunning design to your baked treats. 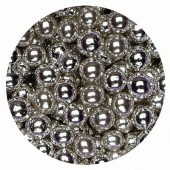 Grea..